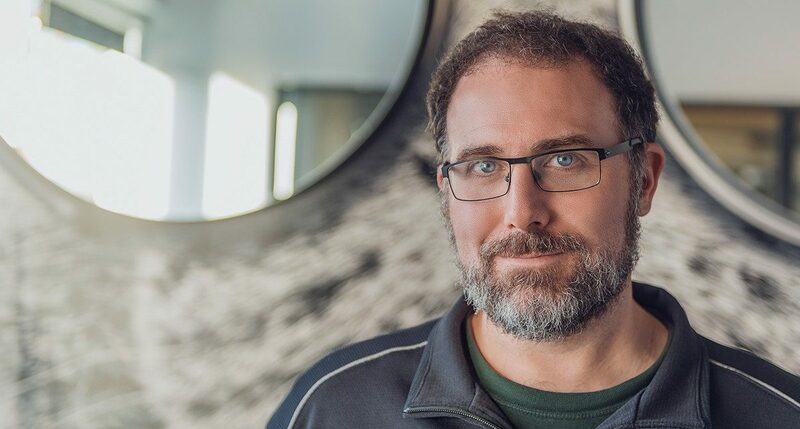 Mike Laidlaw, known for previously being the creative director of Bioware’s Dragon Age series, has joined Ubisoft Quebec City, the developers of Assassin’s Creed Odyssey. Laidlaw has joined Ubisoft Quebec City as a Creative Director for an unannounced project. 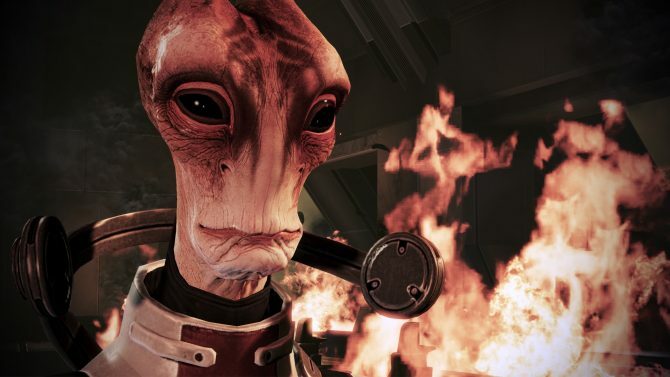 After leaving Bioware last year, Laidlaw has been working as a creative consultant. In a blog post on LinkedIn, Laidlaw states he has been working with the team already for an undisclosed amount of months. He also says that he cannot say exactly what he is working on, but it is apparently cool enough for him to move with his family across the continent. Laidlaw’s previous credits include being a Lead Designer on Dragon Age: Origins and Dragon Age II. Laidlaw was also the Creative Director for Dragon Age: Inquisition. While his new project is shrouded in mystery, a recent leak from a couple of voice actress’ résumés point toward multiple new Ubisoft projects, including one under the codename “Bowmore.” One of these unannounced projects could be Laidlaw’s next game, or it could be something else entirely. 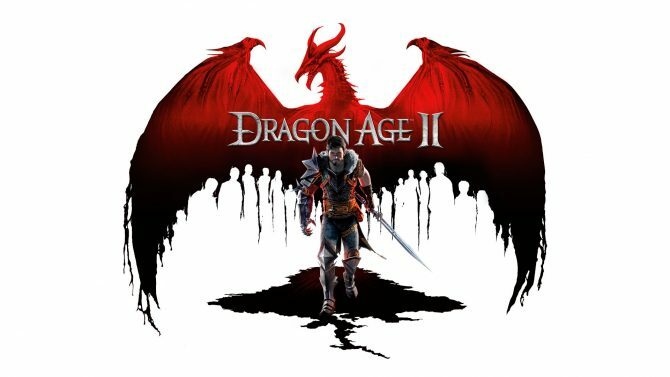 As for the Dragon Age series, the next entry may be revealed soon. 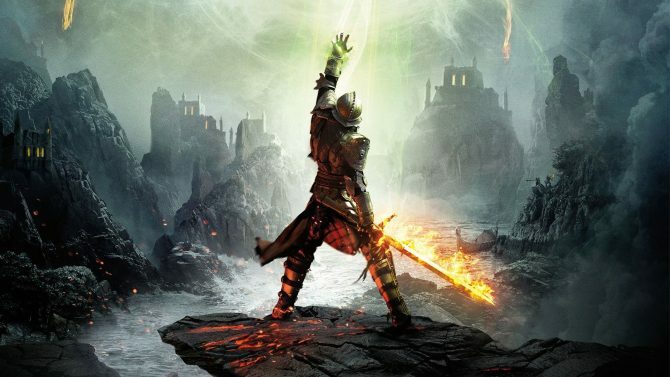 A recent report indicates that Dragon Age 4 may make its debut this Thursday at The Game Awards. BioWare’s Casey Hudson will be in attendance at The Game Awards, as well as a new trailer for Anthem. The Game Awards 2018: When and Where Can I Watch Gaming’s Largest Award Show? 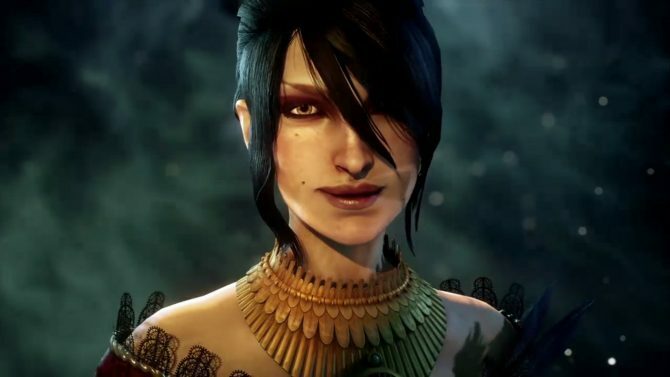 BioWare has longterm plans for its fantasy RPG series Dragon Age.